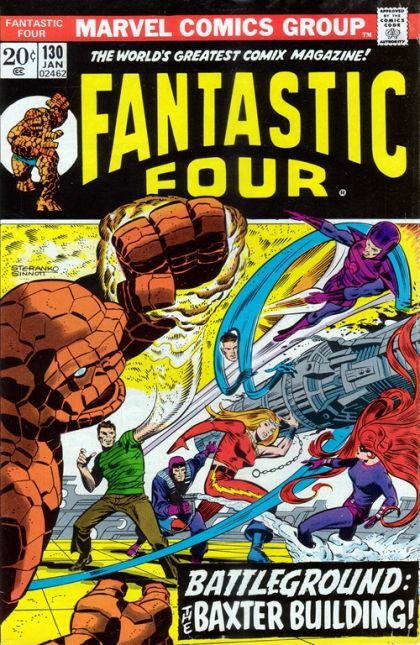 The Frightful Four have gained access to the Baxter Building and caught Reed unawares. The Wizard is ready to steal Reed's technology when the tables turn. Unforunately, it appears that the team's greatest enemies are themselves. Meanwhile, at the Great Refuge, Johnny is privvy to a shocking revelation that the reader does not yet share.